We Who Remain is the first character-driven VR film shot in an active war zone. It brings you into the lives of four people – a journalist, a student, a mother, and a rebel soldier – who struggle to persevere over the challenges of making their lives in an unceasing war. We Who Remain” was created by Nuba Reports, a pioneering journalism initiative that produces films and news from the front lines of Sudan’s conflict zones, and Emblematic Group, one of the world's foremost creators of immersive virtual, augmented, and mixed reality. It was produced in collaboration with NYT VR, AJ+ and Arte. Trevor Snapp (co-director) is a journalist, filmmaker, and VR producer. He is constantly experimenting with better ways to do international journalism. In 2012 he helped found Nuba Reports. He has spent a significant amount of time in the Nuba Mountains over the last six years of war, training and working with Nuba journalists to cover stories in the conflict zone. He currently serves as program director. In addition to producing and directing documentaries for VICE and AL Jazeera, he has photographed and written for Newsweek, Time, The New York Times, The Guardian, Stern, Le Monde and the BBC. He has covered coups in Honduras, the first days of the Libyan revolution, the liberation of Timbuktu, and the independence of South Sudan. His background is in anthropology. Sam Wolson (co-director) is a photographer, filmmaker and VR producer, member of Agence VU'. He grew up on a flower farm in the suburbs of Detroit, Michigan, and he's currently based in Berlin, Germany. In addition to assignments for editorial and corporate clients, such as The New York Times and Apple, Wolson pursues long term projects, often focusing on issues around marginalized communities and public space in the global South and across the United States. Nonny de la Peña (executive producer) is founder and CEO of Emblematic Group. One of the of the most influential pioneers in developing virtual reality as a modern means of expression, de la Peña was named “The Godmother of Virtual Reality” by The Guardian and Engadget, while Fast Company acknowledged her as one of the people who made the world more creative for her groundbreaking work in immersive journalism. 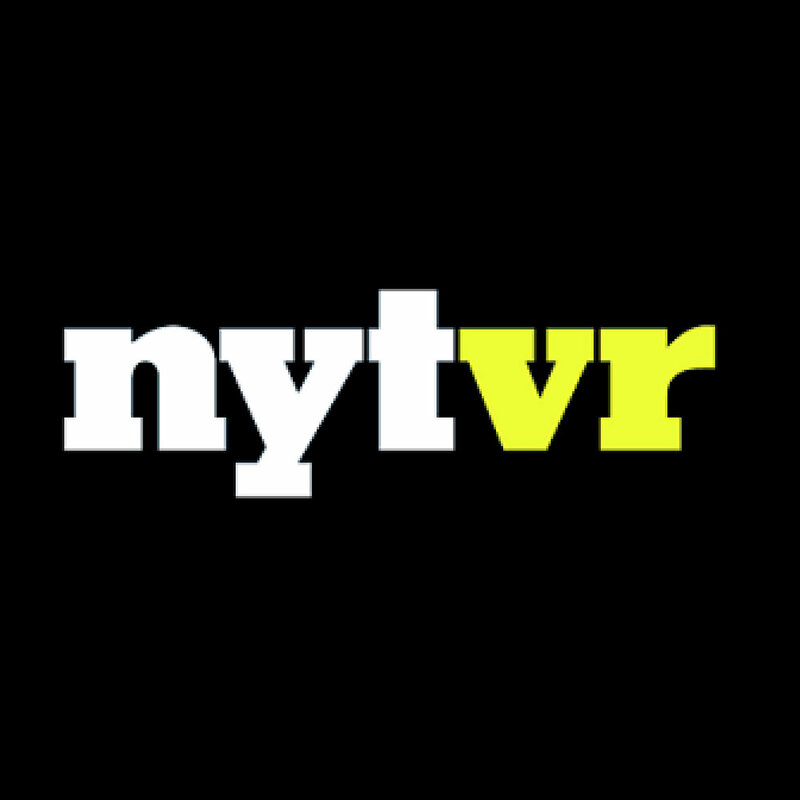 Jenna Pirog (executive producer) is the virtual reality editor at The New York Times Magazine. She was on the team that launched NYT VR in 2015 and has produced 12 VR films for the Times, including The Fight for Falluja and The Displaced. Ryan Boyette (producer) is the founder and CEO of Nuba Reports. He was working in the Nuba Mountains for a humanitarian organization when war broke out in 2011. He refused to pull out when the Sudan govenment banned NGOs, instead Boyette organized Nuba residents and began documenting the conflict - an effort that would later evolve into Nuba Reports. Boyette, who lives in the Nuba Mountains with his wife and two children, is the recipient of the 2014 Human Rights First Award. Cassandra Herrman (producer) is an Emmy-nominated producer and director who has worked with PBS, Al Jazeera, the New York Times, MSNBC and National Geographic. Her films have screened­ at numerous film festivals, including SXSW and Sundance. Her work includes stories about immigration, the drug wars, child welfare, domestic homicide, and the intersection of music and politics. She has produced and reported in China, India, the Middle East, Latin and South America, and 17 countries in Africa. Kevin Tsukii (producer) is the Immersive Video Lead at Emblematic Group. He oversees live action documentaries, productions and emerging technologies at the groundbreaking VR studio. He previously worked on VR projects as part of The Los Angeles Times Visuals team and designed graphics, photographed for Al Jazeera America. The Nuba Reports team (production assistance) is made up of international and Sudanese journalists. They contributed to the film as shooters and translators. They remain anonymous for security reasons.